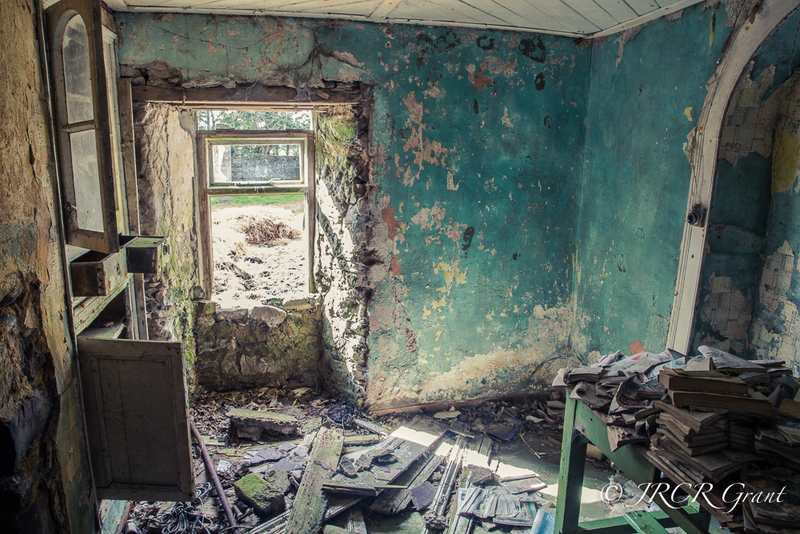 In this post I return to North Cork and the abandoned farmhouse. In entering this building (for which permission had been granted) I left items as they were, no rearranging for an improved composition. In the first shot I had to use HDR to get any detail, the contrast between the dark inside and the light from the yard being so great. From this room you might already recognise The Cup in Ephemeral I and The Crown Prince , which lies atop the pile of books on the table. 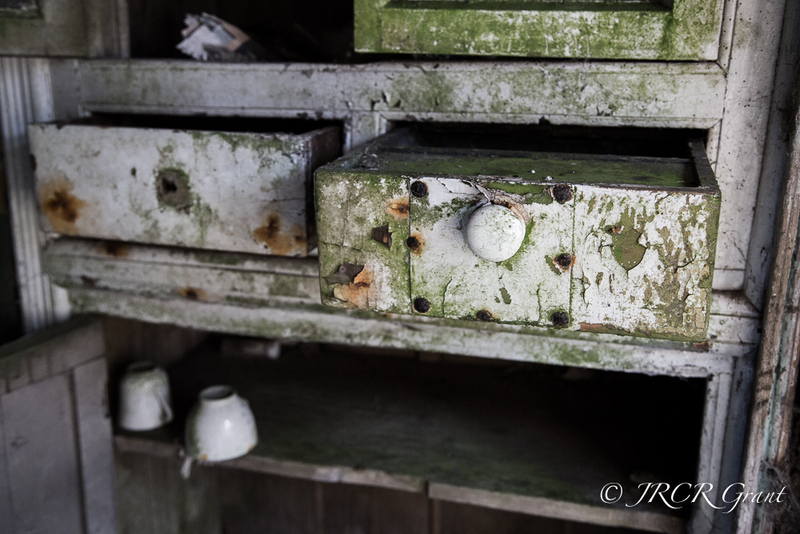 I would’ve loved to use that old farm house for some of my fashion photography ..beautiful colours and textures ! It does make you think .. If this house could talk! I’m really enjoying these pics MM! It does indeed, John. Such a substantial house but there is beauty in the decay too.